The Boring Company was able to complete the first segment of the tunnel so quickly because it doesn’t need permits to dig on SpaceX’s property. 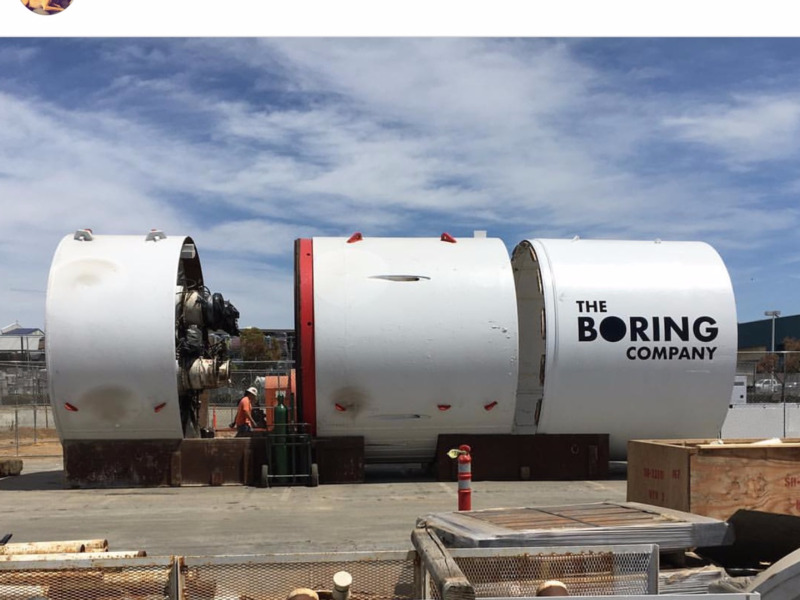 The Tesla and SpaceX engineer has acknowledged that getting approval to extend the tunnel network beyond the SpaceX property line is more challenge. 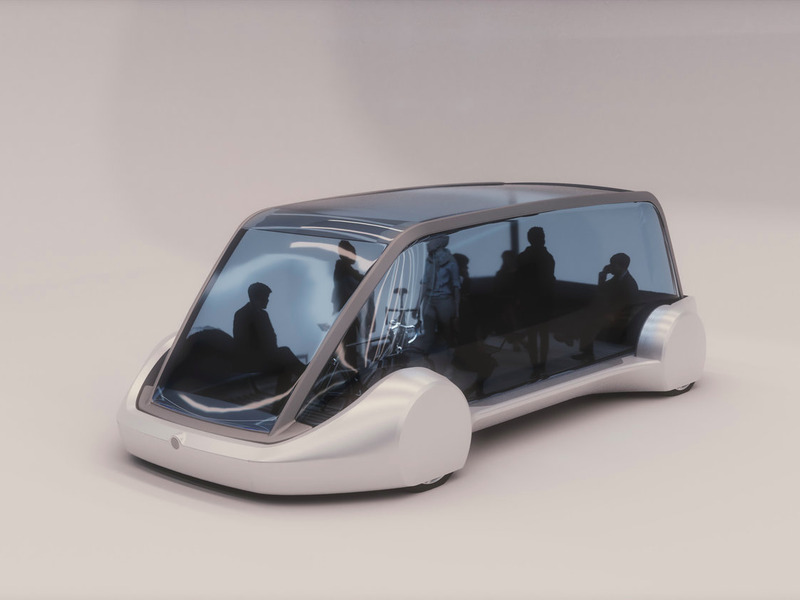 Chicago Mayor Rahm Emanuel is also in talks with Musk to use the tunnel for a high-speed rail line that connects downtown and O’Hare International Airport, Wired reported.